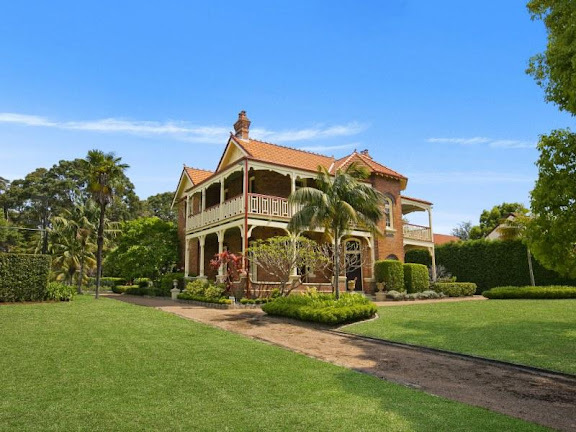 This Lane Cove residence, NSW Heritage listed, was built in 1906 for the seventh prime minister of Australia, William Morris ”Billy” Hughes, and sold for a suburb record of $4.45 million through Simon Harrison and James Bennett of Belle Property Lane Cove (December 2012). 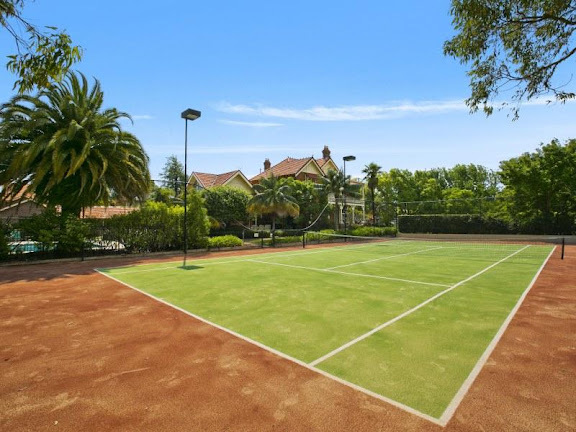 One of the largest properties in Lane Cove, the 2787-square-metre estate has a two-storey, four-bedroom Federation house set in manicured gardens with a tennis court and a solar-heated pool. 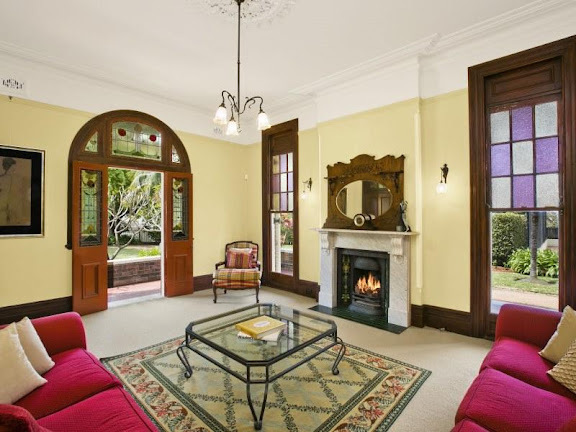 ‘Kermadec’ c1906 is a landmark family residence on a remarkable level 2,787sqm landholding. 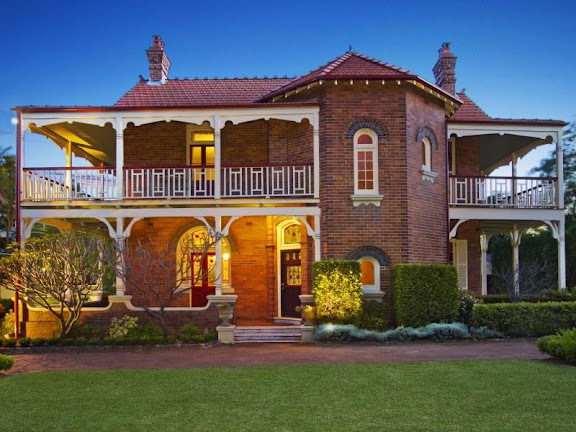 The double brick masterwork is steeped in history. It showcases flawlessly maintained period details, grand interiors all set on park-like gardens and lawns and exudes a warm, immediately inviting ambiance and is an outstanding option for the family who love to entertain. 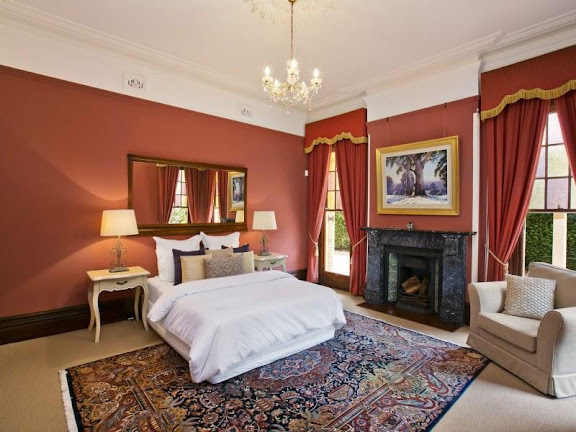 Accommodation – A selection of living areas is offered with soaring ceilings and stunning traditional fireplaces featured. 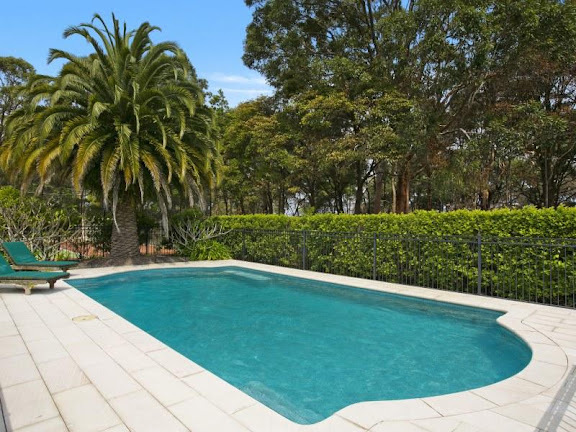 Outside, there is a sun washed terrace plus an upper verandah, solar heated pool, floodlit tennis court and spa. There are four king sized bedrooms and a separate dedicated study that boasts beautiful cabinetry, an elegant original bathroom plus extra powder room. 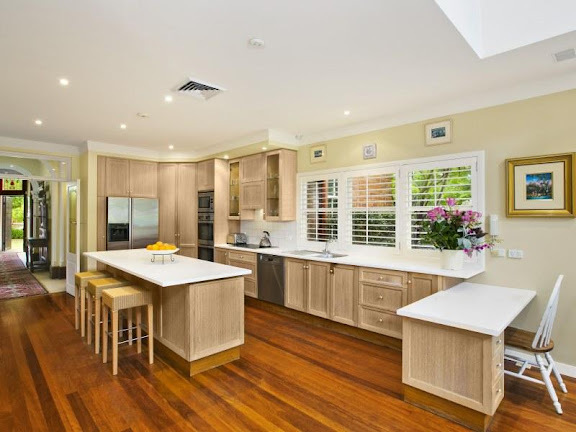 The modern breakfast bar kitchen is fitted with deluxe Miele appliances. A freestanding tandem garage provides parking plus generous storage and there are DA approved plans for a triple garage/gym conversion. Other features include a commercial alarm system, security cameras and air conditioning/heating. This extraordinary home’s incredibly peaceful position adjoins a nature reserve and is mere moments from schools and shops and only a 10 minute drive to the city CBD. 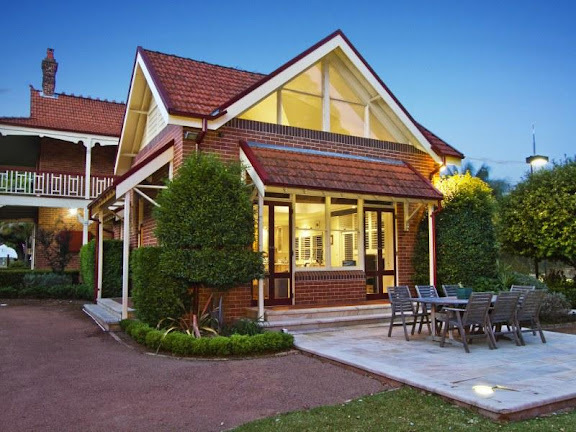 Constructed of contrasting brickwork, with Marseille tiled roof, the house is asymmetrical with generous verandahs supporting timber detailing. The grounds indicate an early planting scheme. A picking garden and orchard survive to the west, and to the south the tennis court and pavilion are important elements of the setting. To the front, wide border planting, dish gutters, cyprusses sp. And palms appear part of the early planting scheme. Border planting of camphor laurels appear to date from the 1930s. A timber picket fence along Richardson Street has alternate painted and round pickets. A later set of brick gateposts and gates appear from the 1930s period. NB: Every effort should be made to ensure the present curtilage line (property boundary) be retained, together with the timber picket fence. Last traded for $1.95 million in 1997, the Richardson Street East property was sold by the Merkenhof family, who listed it with price hopes of more than $3.8 million. 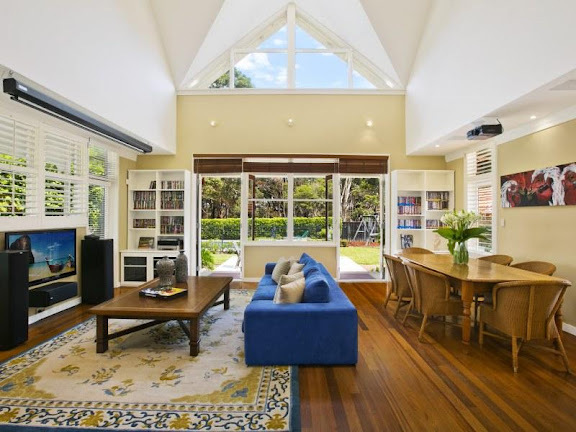 Called Kermadec, the house was named by the property’s second owner, Graham Kerr, after the remote Kermadec Islands, which are about 1000 kilometres north-east of New Zealand. 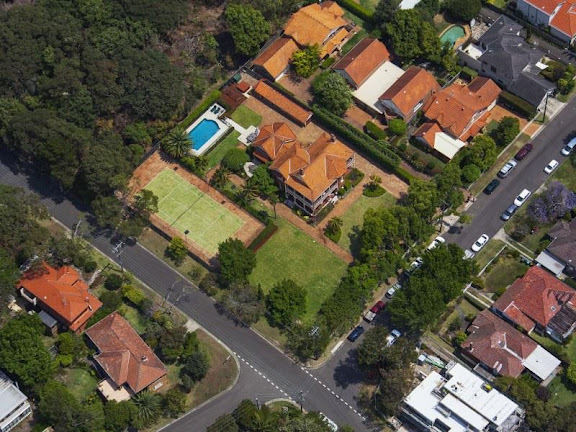 Lane Cove’s previous residential record was $2.67 million for a five-bedroom Alpha Road house sold in June 2010.